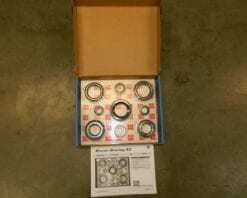 This is a genuine AAM bearing kit for the 11.5 rear differential in 2011 and newer GM and Dodge trucks. 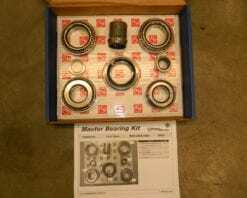 This bearing kit is the same as the early kit with the exception of the inner pinion bearing which is the same as late Dana 80 Fords. 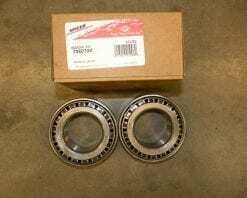 That bearing is NP516549 and the race is NP673386. 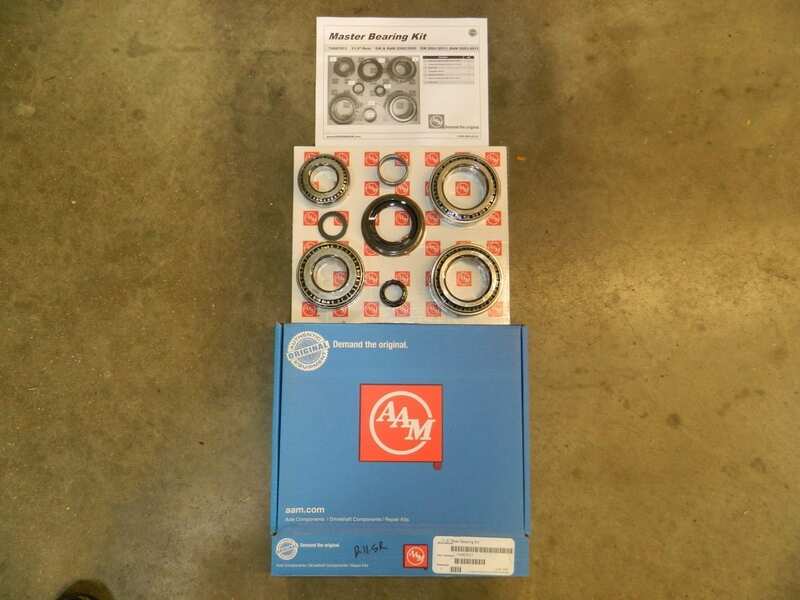 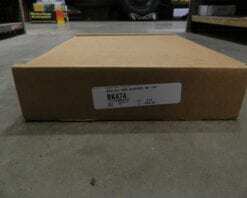 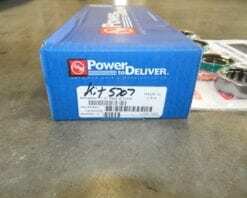 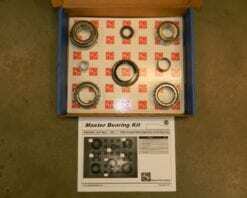 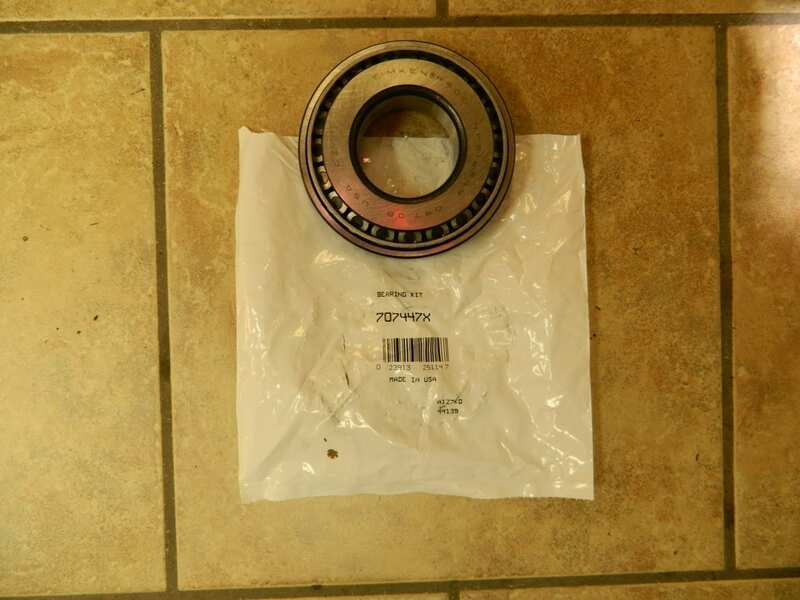 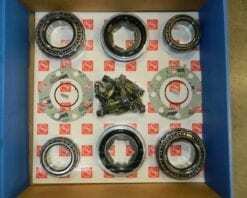 This is a genuine AAM differential bearing kit for a 11.5 rear end found in 1999+ GM and 2003-2011 Dodge Ram Trucks. 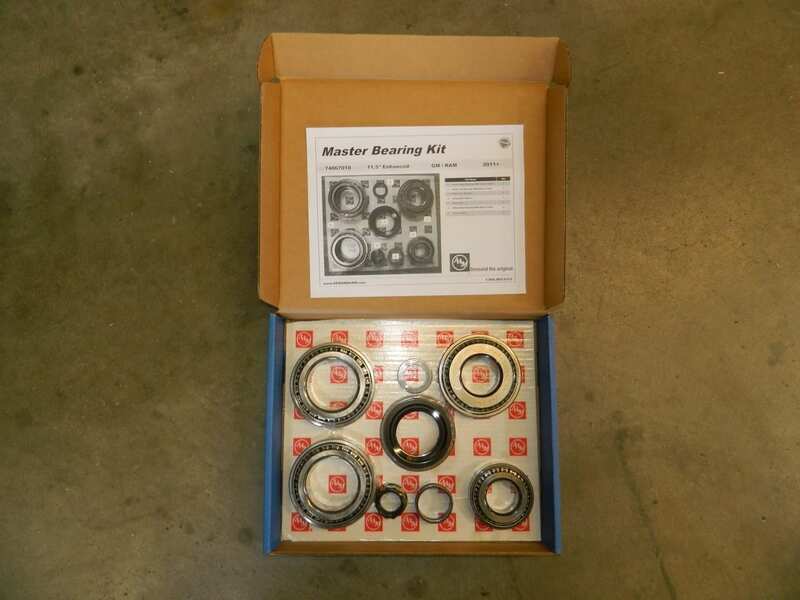 There are a combination of Timken and Koyo bearing in this kit.